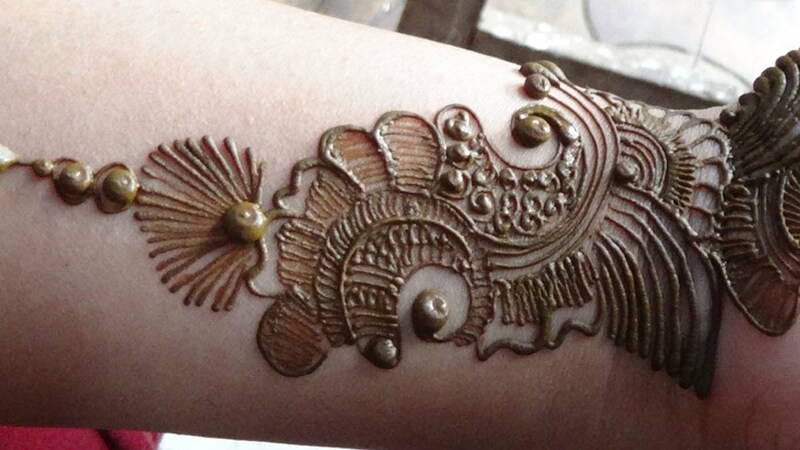 Henna (mehndi) is basically an herbal dye that is powdered and when applied on skin gives cooling effect. 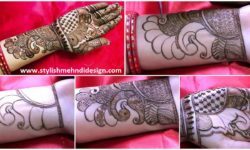 Simple mehendi designs are worn by women and young girls during auspicious festivals and occasions such as Teej, Diwali, Karva Chauth, and so on in the Northern states of India. 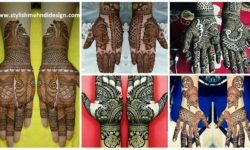 And, those who love elaborate ones, generally prefer wearing these for family weddings or as a bridal mehendi for themselves. 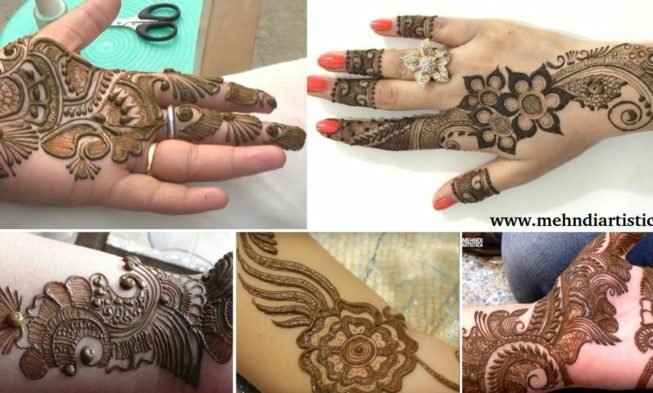 What used to seem as a very difficult task, to make the mehndi paste, fill a cone and then apply, has become much easy and simple with the ready-made mehndi cones available in the market these days. 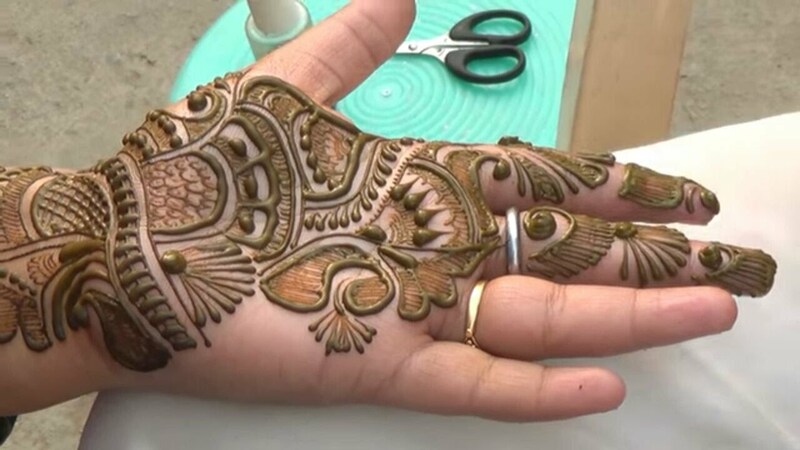 Now women enjoy applying mehndi on their own hands and others for either festivals, get-together or just has become a part of their hobby. 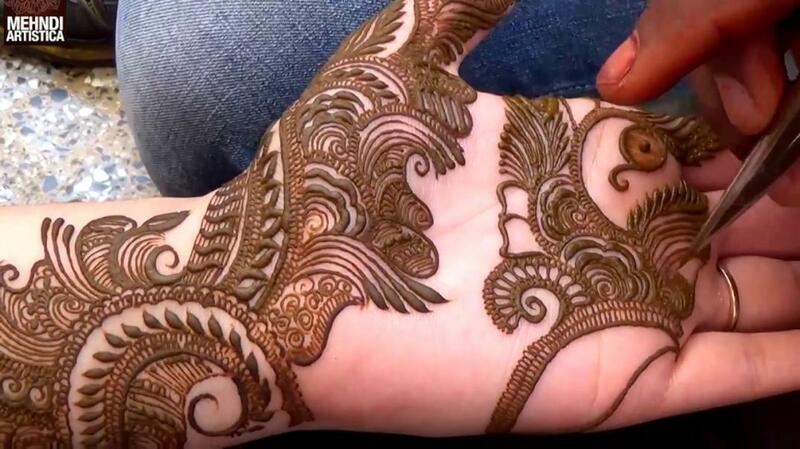 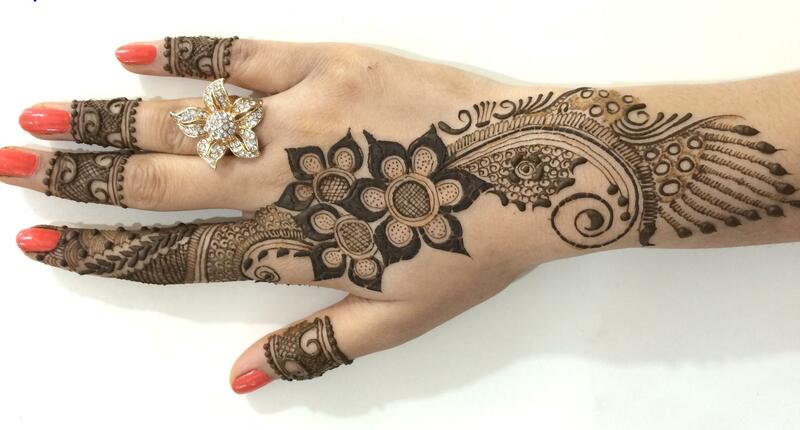 Hope you like these mehndi design video tutorials. 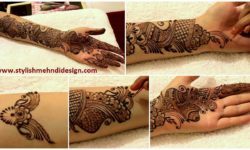 Simple Arabic Henna Mehndi Designs | 3D Mehndi Designs | Gol Tikki By Jyoti Sachdeva.